Those wipes look great! I'm def going to check those out! 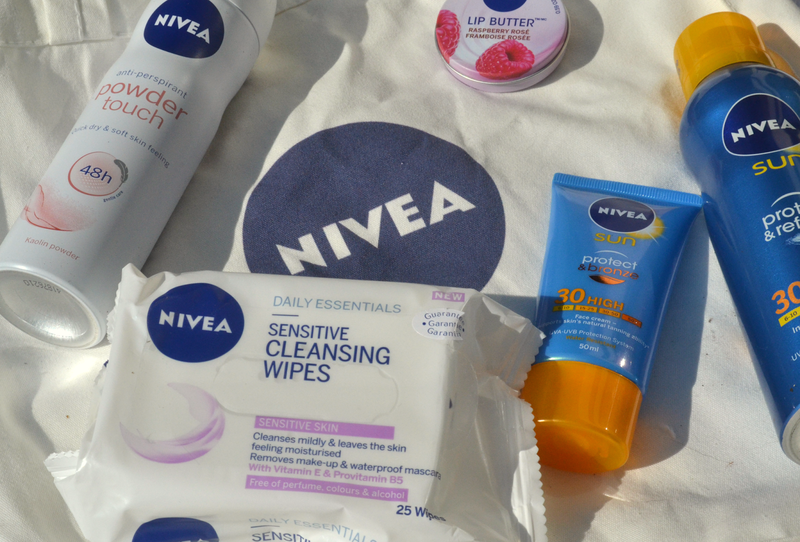 I love Nivea, that brand got some really good products and for a very affordable price too! The Cooling Mist sounds like a warm weather must have!